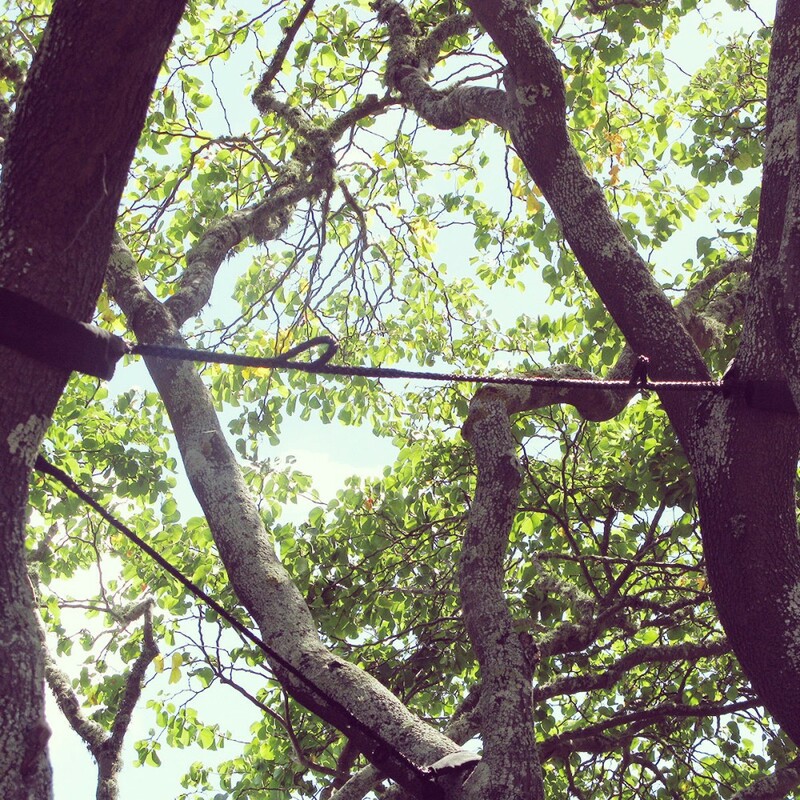 In some situations, a bracing system may have to be installed to support weak or poorly formed trees. We use an eco-friendly ‘Cobra’ cabling system which is non-invasive to trees. These systems are especially useful for protecting valuable specimen trees from splitting stems and tearing limbs. Multi-stemmed trees, such as Pohutukawa, Liquidambar and Oak trees are particularly vulnerable. A correctly installed cabling or bracing system has the strength and stability to minimise this problem and protect against unnecessary damage. Our experienced arborists will assess your tree and install the right support system for your tree and its surroundings.